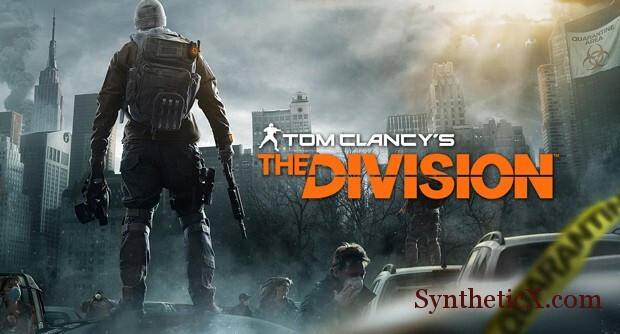 The Division is beginning to smell a lot like… Ubisoft. My addition to the forray: Game is Stuttering. Cause… it is, like unplayable. You will miss enemies. No good, no good. I was trying to use vsync but it would still jutter. I used the vsync off and fps limiter to 60 though and it was better. Still annoying, dropped it to 30… playable.